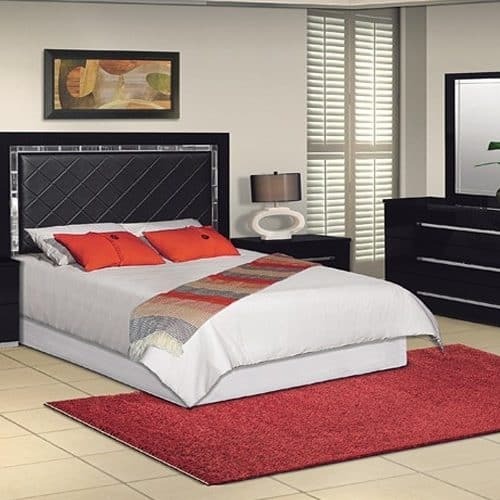 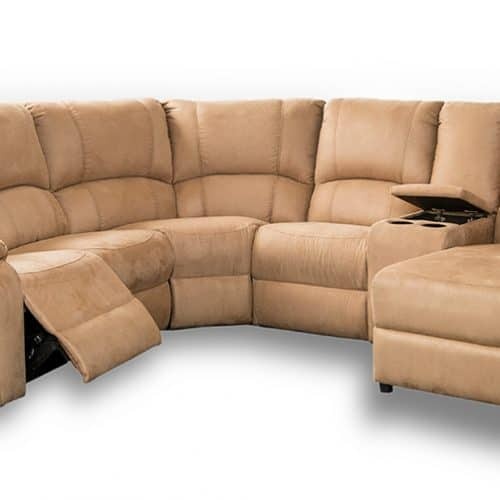 At Bed & Lounge you will find comfortable and quality Recliner Lounge Suites to kick out and sit back in style. 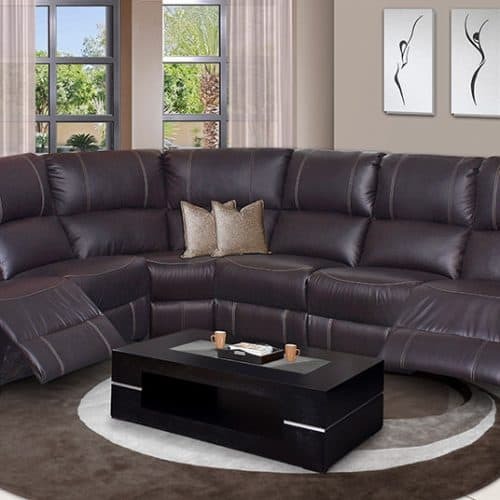 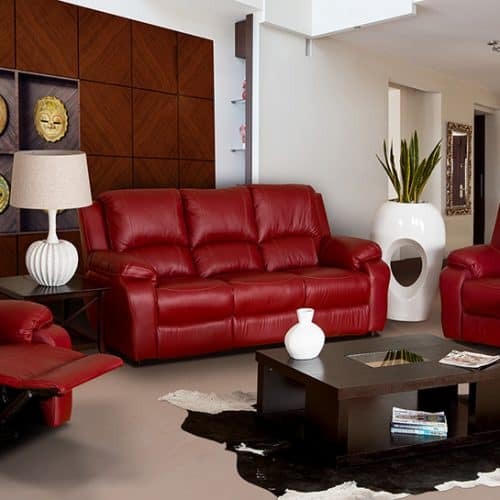 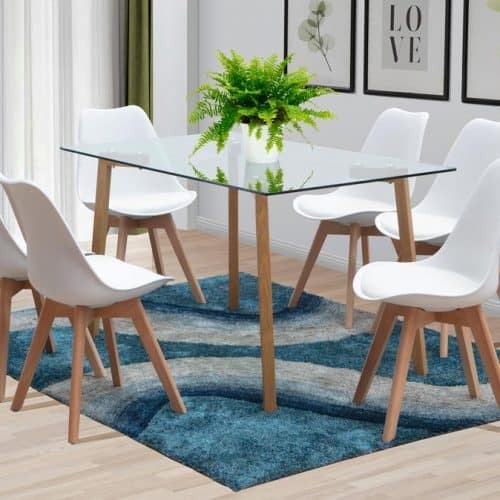 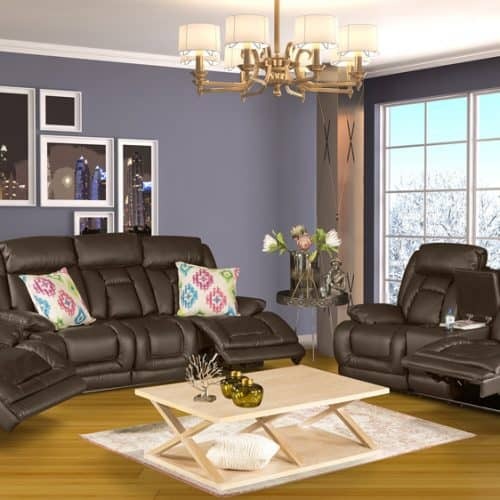 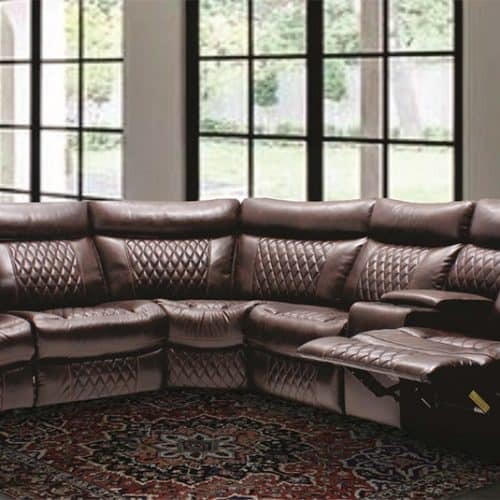 Our recliner sofa furniture come in different styles including contemporary recliners to transitional reclining sofas that will go well with your living room decor. 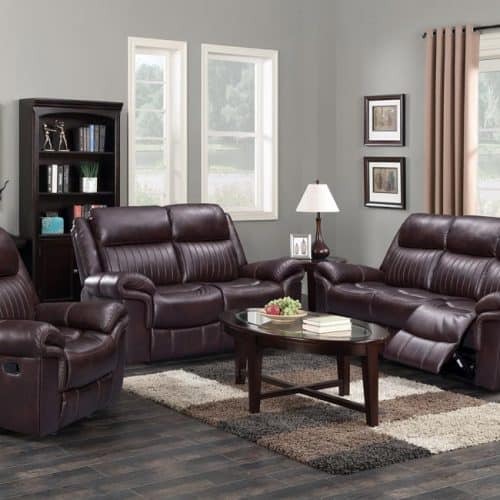 We have 3 piece motion suites to corner recliner lounge suites all constructed with various reclining actions upholstered in different fabrics, PU or leather recliners.